Jim James heads out on tour with full band! 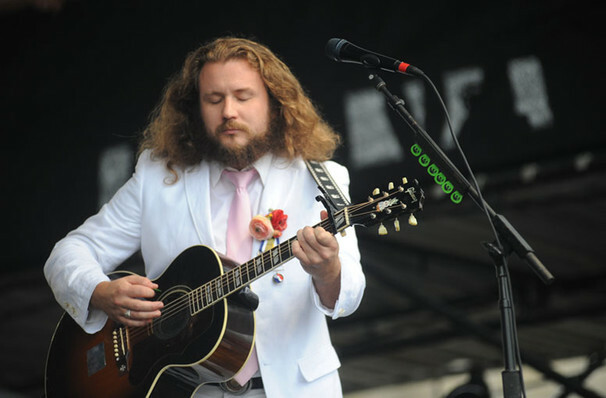 Perhaps best known as the heart and soul of reverb-friendly indie rockers My Morning Jacket, frontman Jim James has cultivated a solo career just as prolific as his Kentucky-hailing outfit. One of the most influential figures of the indie scene of the late 2000s, the Grammy Award-nominated singer-songwriter has collaborated with the likes of Bright Eyes, America and The Decemberists. Don't miss him as he heads out on tour in support of his Summer 2018 release of his third solo album Uniform Distortion. Describing the process of creating the album, James cites the chaos of a digital world as one of its main catalysts and even went on a week-long silent retreat to escape the information overload. This is arguably a reason for a tour that gets back to basics, with stripped down, intimate sets featuring just voice and guitar. Along with material from the release, the tour will also feature songs from throughout his career from My Morning Jacket to the present day. Seen Jim James? Loved it? Hated it? Sound good to you? 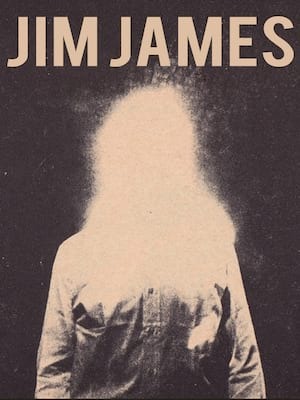 Share this page on social media and let your friends know about Jim James at The Fillmore. Please note: The term The Fillmore and/or Jim James as well as all associated graphics, logos, and/or other trademarks, tradenames or copyrights are the property of the The Fillmore and/or Jim James and are used herein for factual descriptive purposes only. We are in no way associated with or authorized by the The Fillmore and/or Jim James and neither that entity nor any of its affiliates have licensed or endorsed us to sell tickets, goods and or services in conjunction with their events.